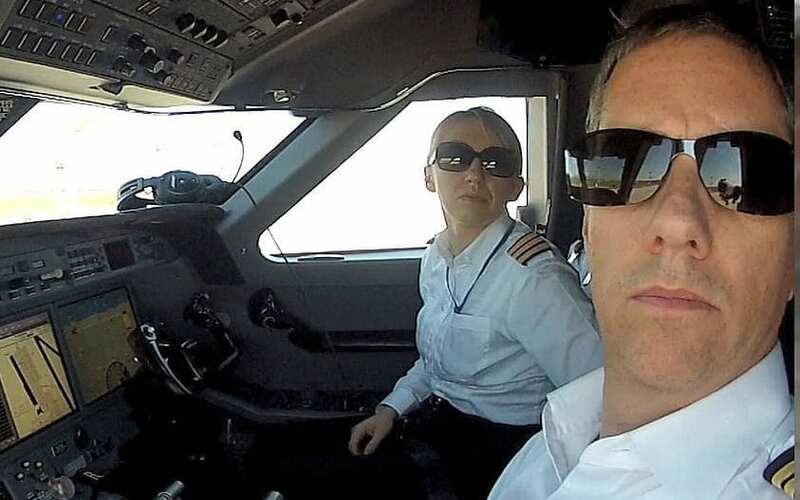 The sister of the pilot who died in the Leicester City FC helicopter crash alongside her partner is raising money for a vegan charity ahead of the pair’s memorial on Thursday. Pilots Eric Swaffer and Izabela Lechowicz were passionate animal rights advocates and members of The Vegan Society, in the aid of which sister Kate is raising money. Kate wrote in the touching JustGiving page the couple had “kindness towards every little animal” and “The Vegan Society was always close to their hearts”. A memorial for the pair is planned this Thursday in Surrey and attendants are asked to donate to the fundraiser instead of bringing flowers. Kate Lechowicz, who organised the fundraiser, wrote: “Thank you for your kindness towards every little animal and sharing your passion for the vegan lifestyle. You have been a true inspiration to so many people. Eric and Izabela lost their lives after a helicopter they were flying crashed and exploded outside the Leicester City Football Club stadium on 27 October. Ruby Jones, Fundraising and Partnerships Manager at The Vegan Society, said: “We are incredibly saddened that Eric and Izabela passed away in such tragic circumstances when they had their whole lives ahead of them. “They both passionately used their voices to speak out for animal rights and they will be able to continue doing this thanks to the kind donations of their family and friends. People can donate to the JustGiving page at www.justgiving.com/fundraising/ericandizabela.